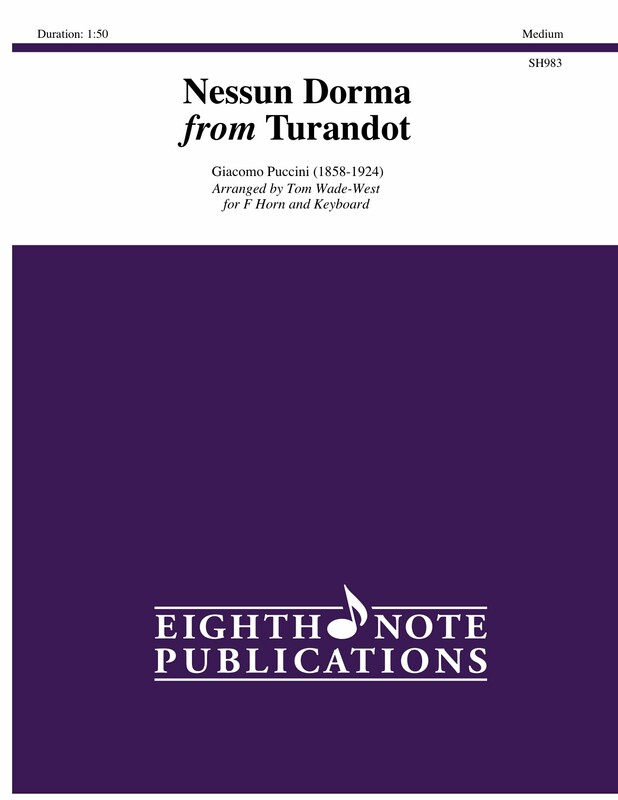 This work is one of the most famous tenor arias of all time. Skillfully arranged by Tom Wade West, this work would make an excellent encore on a recital or concert. It is not too difficult and could be performed by a high school level horn player.